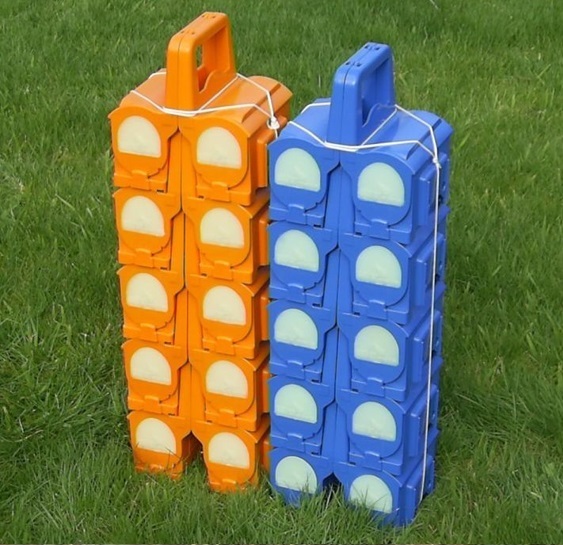 The Possum Bait Safe® is a uniquely designed bait station, made specifically to target only possums for effective and efficient pest control. The bait station allows for safe distributing of toxins, by excluding many birds, rodents, livestock and pets from being able to access the bait within. The Possum Bait Safe has unique lures that glow extensively at night. 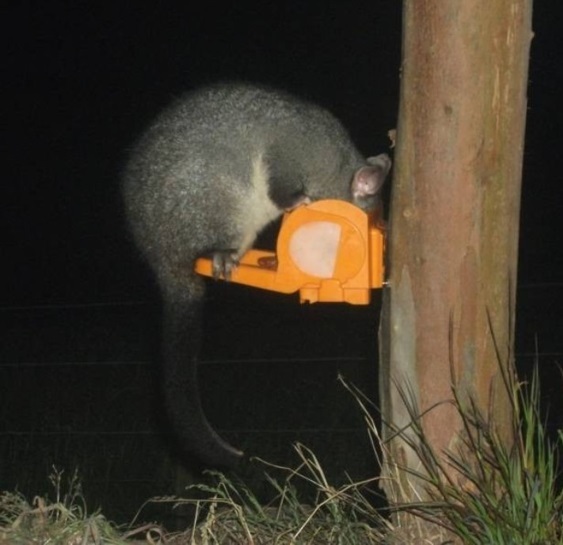 Trials show the lures attract a greater number of possums from longer distances, as proven in open farm country as well as in dense undergrowth. Suitable for all users, the Possum Bait Safe is a safe and easy tool to use that can be simply serviced by opening the handle and filling. The units are quick to install and can be transported in packs of large numbers by hand. The Possum Bait Safe is designed to be highly durable and weatherproof to protect the bait within. This resulting in a lower waste of bait, less labour servicing and creates significant cost savings compared to open bait stations. 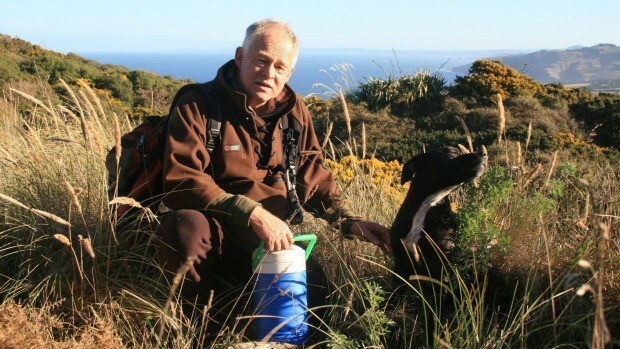 The Possum Bait Safe is widely used in New Zealand by Department of Conservation, Regional Councils, pest control contractors, forestry companies, orchards, rural farmers, gardeners, lifestyle owners and community groups. We are pleased to support the endeavors by Predator Free New Zealand in partnership with Department of Conservative to remove major threats to our native wildlife and help restore New Zealand’s natural environment for many future generations by becoming pest free by year 2050. To help contribute to this ambitious goal, we believe it is our duty and responsibility as a society to use the most effective and efficient methods of pest control that protect our native environment. In light from predators that have our native wildlife at risk of further extinction. The Bait Safe is highly weather proof for improved bait quality, easy to secure or move, and is possum specific. Possums quickly learn to open it, and fulling/servicing is a breeze. Great design, luminous lures, easy to carry; it’s a game changer.